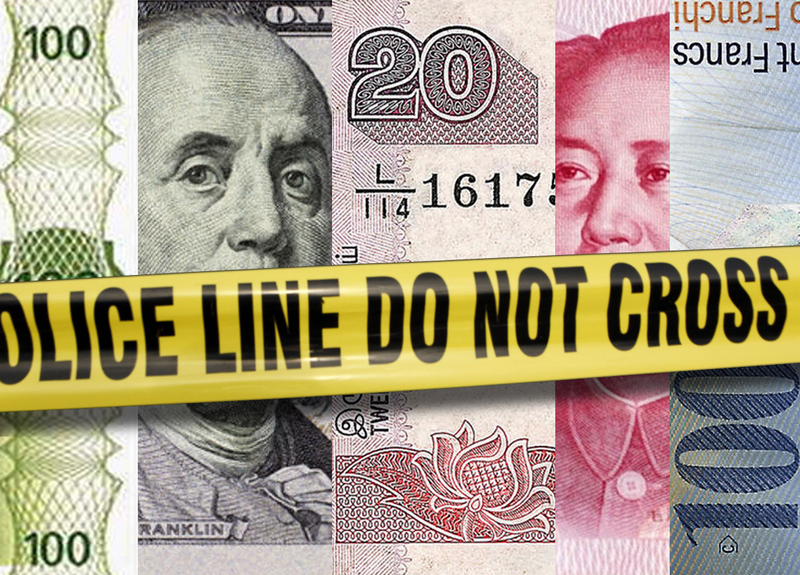 U.N.: Crime is one of world's "top 20 economies"
With the scope of global crime  and particularly organized crime  threatening emerging economies and fomenting international instability, Yury Fedotov called for concerted world action to combat the trend. "We need to recognize that the problem requires a global solution," Fedotov, the head of the U.N. Office on Drugs and Crime, told reporters outside an international conference focused on preventing the exploitation of illegal migrants and other crimes linked to human trafficking. "No country can handle this problem alone." Fedotov said that "criminal business" earns those behind it $2.1 trillion  nearly 1.6 trillion euros  a year, which he said is equivalent to nearly 7 percent of the size of the global economy. In separate comments inside the meeting, Fedotov said that as many as 2.4 million people may be victims of human trafficking worldwide at any given time, calling it "a shameful crime of modern-day slavery." "Today, most criminal organizations bear no resemblance to the hierarchical organized crime family groups of the past," he told the meeting. "Instead, they consist of loose and informal networks that often converge when it is convenient and engage in a diverse array of criminal activities, including the smuggling of counterfeit goods, firearms, drugs, humans, and even wildlife to amass their illicit profits."